As a journalism major in college, I developed a strong affinity for words. They are deep, complex, and have the ability to convey multiple messages. Now, as a creative small business owner, many words have taken on new meanings, and I am constantly catching myself seeing the world from a different angle. Each week, we look at a word that impacts creative businesses and share a free download to view, print, frame, ponder, or shred. 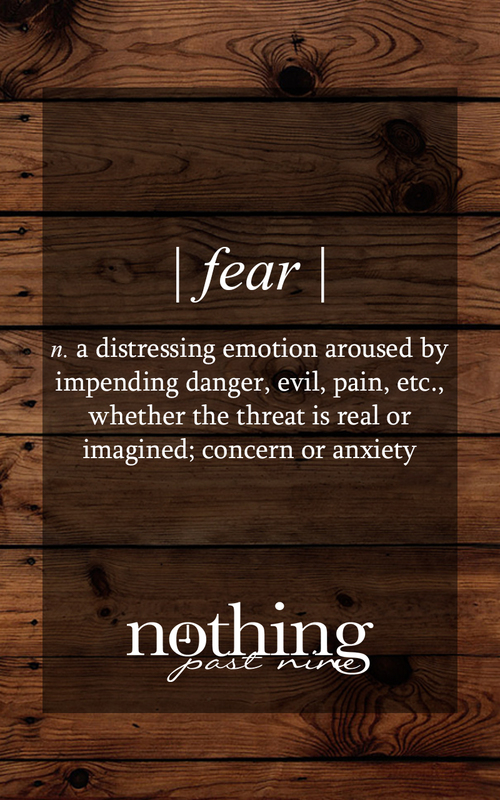 We’d love to hear your stories of how these individual words have impacted your business or your life! 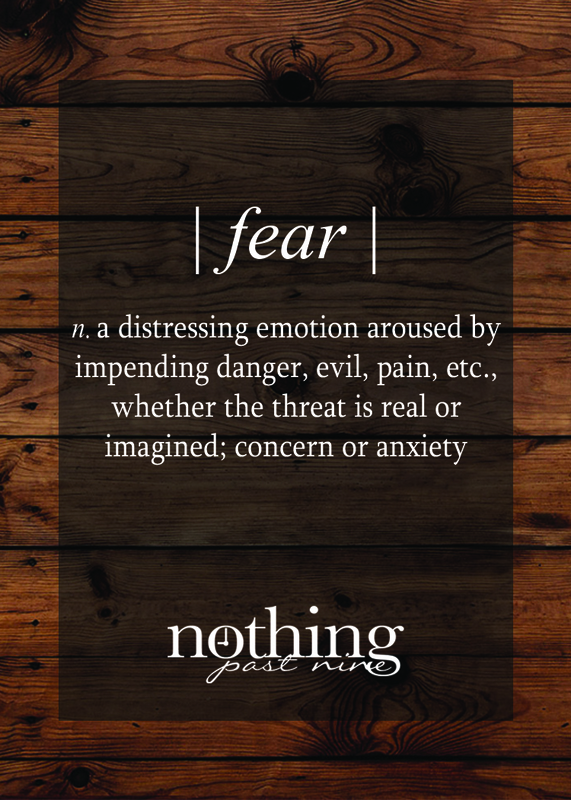 Fear is a natural human emotion and can keep us out of harms way, but it can also paralyze us. Starting a business, accepting a treatment plan, leaving a job, having a family; no matter what your situation is, there will be unknowns. There will be anxious moments. Even the most risk-averse people on the planet cannot hide from this distressing emotion. We can’t let these moments keep us from living, though! Throughout the month of October, we will all be hearing the stories of those who have or are battling breast cancer. 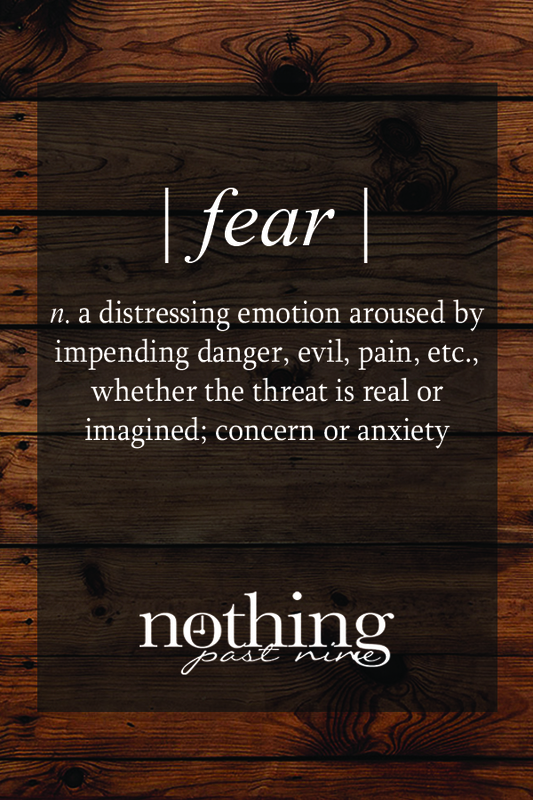 Take some time to listen to how these brave souls tackle their fears. You may not be facing a life-changing illness, but we can all learn from their methods and be inspired by the ways they live their lives. 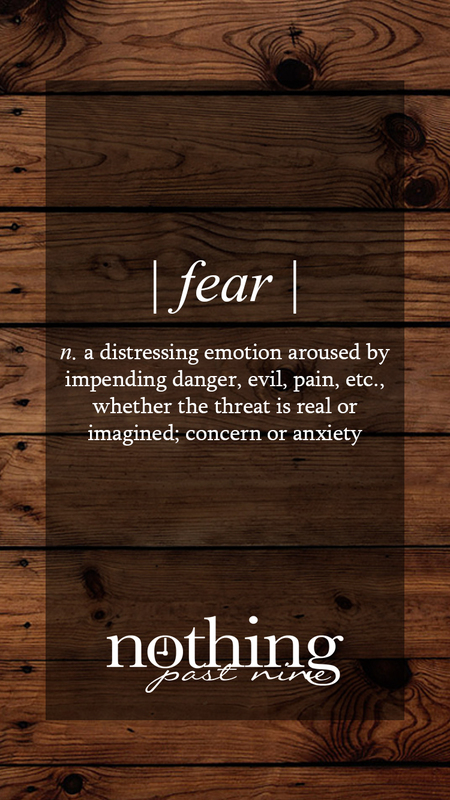 How have you overcome your fears? 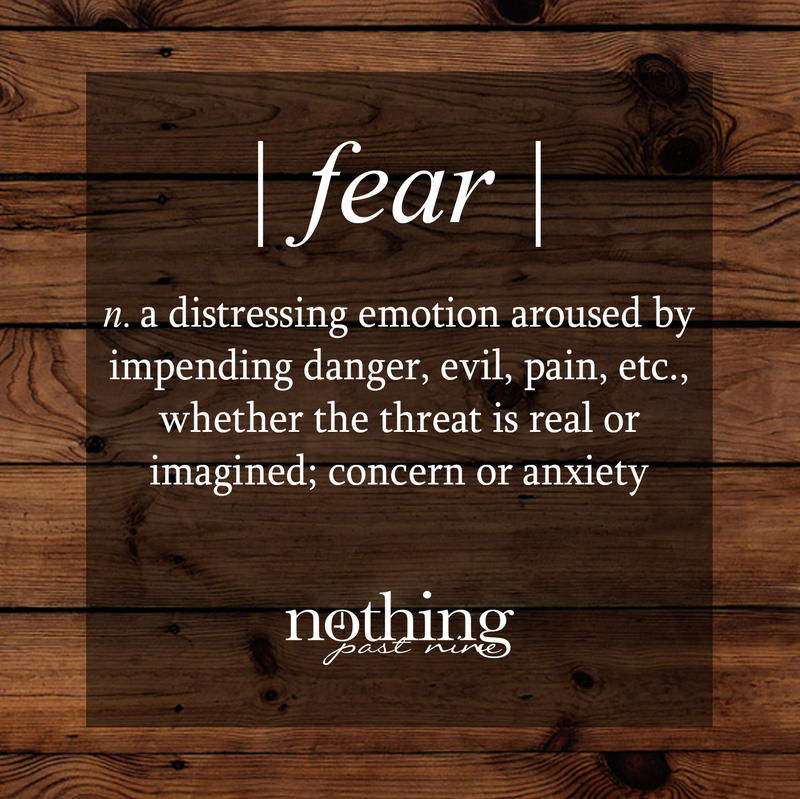 We may not like to think about or talk about negative emotions, especially in a professional setting, but today’s free download is meant to encourage us all that we can overcome our fears! I know I need that reminder on a daily basis! 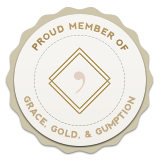 This entry was posted in Creative Business Dictionary, Inspiration and tagged creative, Dictionary, Etsy, fear, Free Download, Handmade, Nothing Past Nine, original, Small Business. Bookmark the permalink.